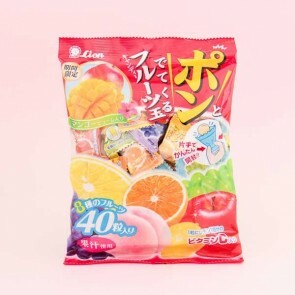 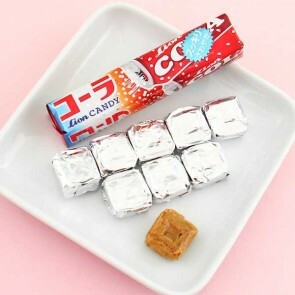 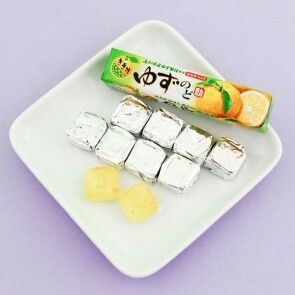 Lion is a Japanese candy manufacturer who made their first candies back in 1939! 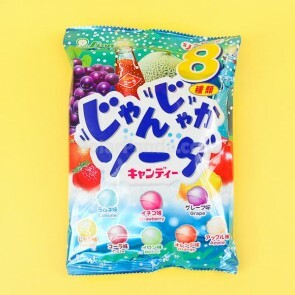 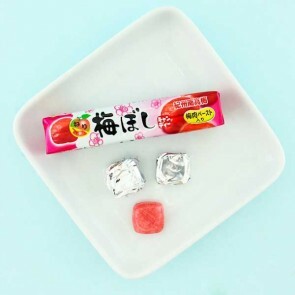 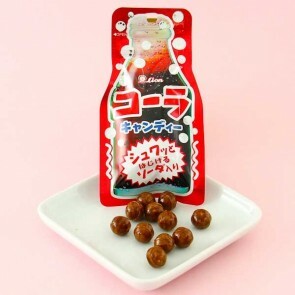 Their hard Ramune candy packages are often decorated with the happy mascot Kiya-chan! 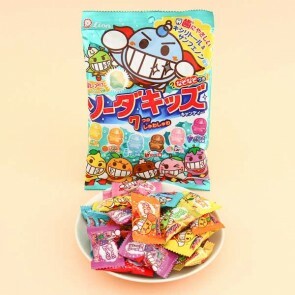 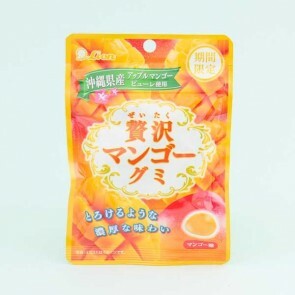 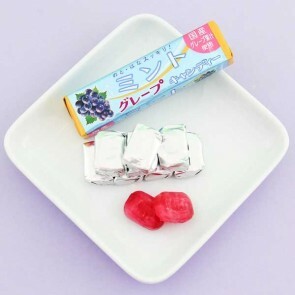 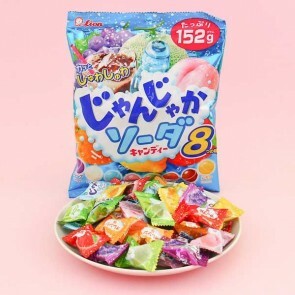 You can also play Japanese Tetris with your food with Puyo Puyo gummy candies, that have round shape and big eyes just like the real Puyo game buttons!